*What makes our treatments different from others? Sophia uses a multi-dimensional, integrative approach during her treatments. She addresses the physical, mental, emotional, and spiritual aspects of a client’s healing journey to result in the client leaving in a more balanced state. Some treatments may involve the use of sage or palo santo smoke, crystals, singing bowls, and energywork combined with therapeutic massage. Garden massages/ energywork are only available on Sundays if weather permits. $10 off first-time clients! Book your appointment today below! Swedish Massage is a very relaxing and therapeutic style of bodywork. It combines an array of strokes such as rolling, kneading, and percussion to help the body improve its circulation. The benefits of this type of bodywork are wide-ranging and include relief from aches and pains, decreased stress levels in the body, enhanced mental clarity, improved appearance, and greater flexibility. Deep Tissue massage offers relief for those that suffer from acute or chronic musculoskeletal pain. Through a long time of improper repetitive movements or tissue injury, adhesions in the connective tissue and contraction in the muscles begin to form, which restricts proper blood flow and healing to the area. The pain and limited movement are common results, which can be alleviated by several Deep Tissue treatments. Pressure is firm and specific and the strokes are very slow. This treatment is area specific and not a full body massage. Pre-natal and Post-natal Massage offers a calm and relaxing experience for the mother and growing baby. This session will help alleviate problem areas that restrict the ability to rest and be comfortable in such an important chapter in a mother’s life. This is the use of suction cups that are attached to the skin to help draw out congestion to the area. Performed in China for years, this form is starting to become more popular in the U.S. for those seeking to open up energy meridians in their body. The negative pressure from the suction helps clear out blockages and promotes space between the tissues to improve blood flow. The pressure is similar to a Deep Tissue session. The client will leave the session with cup marks that look like bruising on the areas that have been worked on. This is temporary and will disappear in a few days. The melding of Swedish strokes and the placement of suction on overexerted muscles will improve muscle tension. Your session is integrated with standard massage of Swedish/Deep Tissue. Sessions geared towards clients that are looking for support on their journey to parenthood. Initial treatment and consultation involves an extensive intake on diet, charting, and education on ways to continue care at home. 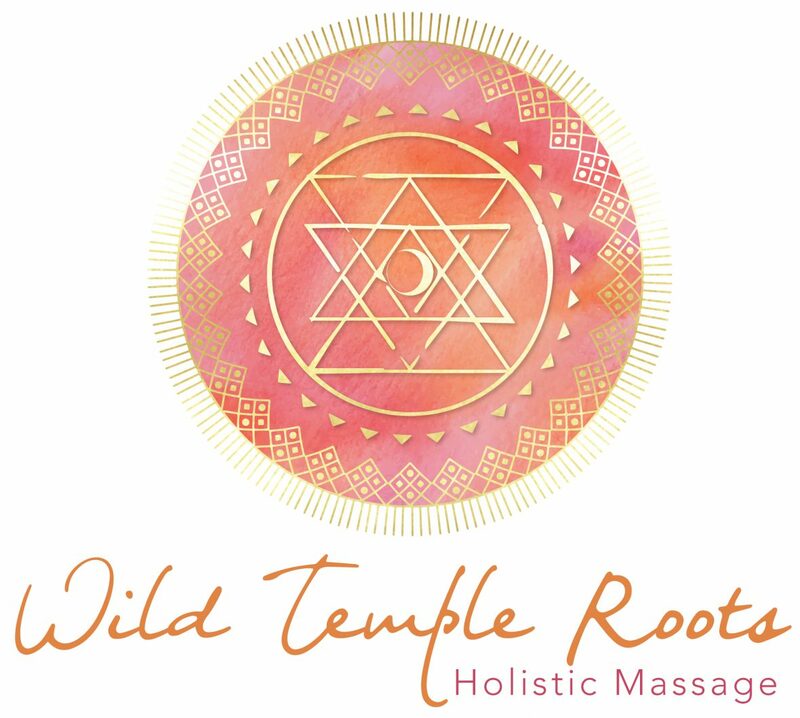 The treatment itself involves a castor oil pack, abdominal and deep pelvic massage, aromatherapy oils specific for reproductive health, reflexology to help move stagnant chi (energy), guided meditation, and therapeutic massage. A non-invasive form of body work through the use of energy. It means “light energy,” in which the therapist is the conduit of energy for the client. The client’s body to heal itself in different layers is amplified through this treatment. The body’s vibrational frequency is increased. It is a very relaxing and meditative experience, in which the client does not need to do anything, but relax on the table. Reiki is healing, harmonizing, and balancing. Corporate Chair Massage is perfect for your office or event location. While the recipient is fully clothed, the therapist generally provides a back massage, head massage, neck massage, shoulder massage and massage for the hands & arms. The massage therapist uses a portable massage chair that is designed for seated massage and provides comfort and support. Many employers are using massage as part of their regular employee wellness programs & employee benefits program. In office massage helps to prevent injury claims, reduce stress leave, reduce absentees and increase company morale and productivity. Massage at work also tells your employees you appreciate them! If you are interested in having me at your event, you must schedule at least two weeks in advance. Contact me for more details. I look forward to being part of your special event! 6 hours of Swedish/Deep Tissue Massage. You can use a combination of 60, 90, 120 minutes per visit. This is a $60 savings off the total regular price! Amazing deal for shorter term plans. Cupping additional $5 per visit. The ultimate savings package that lasts a year and with great results! Bi-weekly massage treatments (2 one hour massage treatments a month). A savings of $27.50 off from a regular one hour massage! Payment plans of $95/month available. There is no extra charge for cupping for this package.